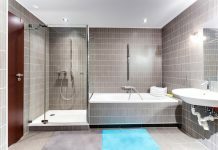 Roohome.com – Do you want to arrange your bathroom? 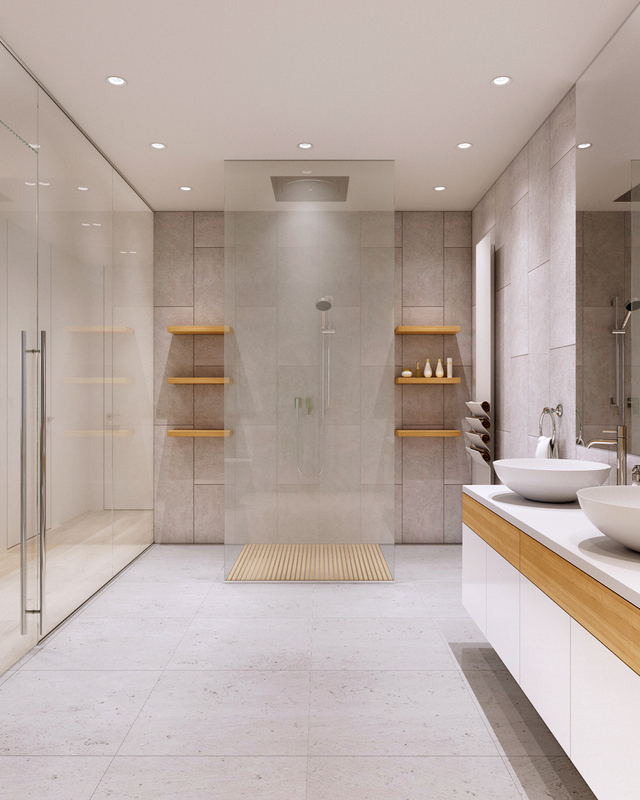 This also important to renovate your bathroom to make your home design perfect. 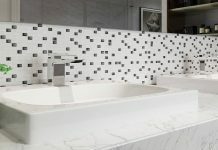 If you confused what kind of suitable design that you can choose for your design, now we suggest you trying this luxury bathroom designs that looks so stunning with a backsplash decorating ideas in it. The designer has been arranged it with a perfect organization also. Do you curious? 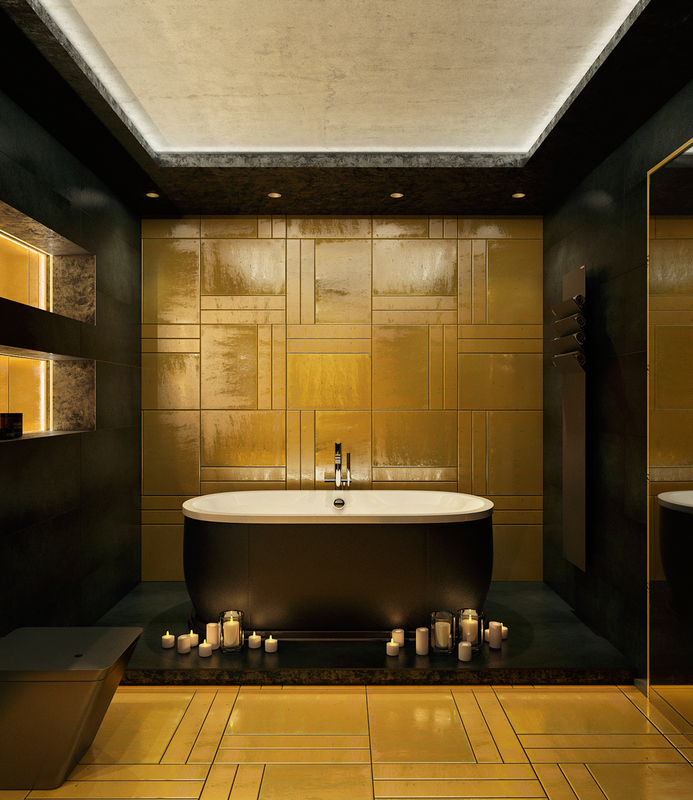 Let’s go see and check our luxury bathroom decorating ideas below. Who knows you may interested in this design. You could follow every step that the designer already explained dow below. 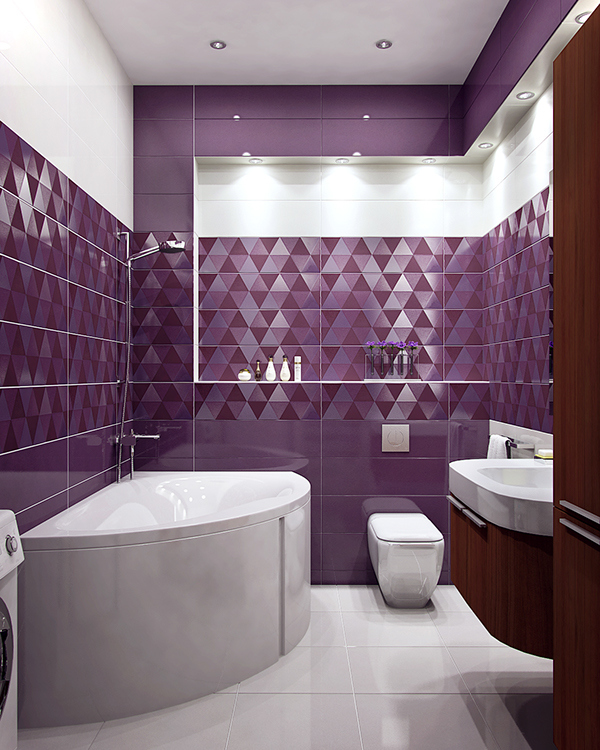 To arrange your luxury bathroom decorating ideas, you could now the suitable decor that you want to apply in it. Here, the designer arranges it with a geometric pattern that looks so awesome. 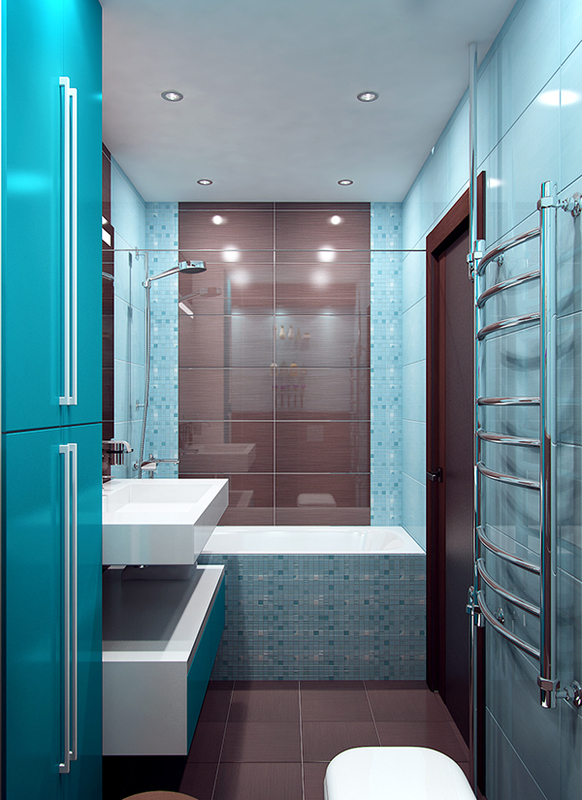 Choose a bright color to apply in this luxury bathroom backsplash design. You may also combine it with a wooden accent to make it more perfect. To make your design looks more luxurious, better you use multiple pendant lighting that can support the design. Put any storage to keep your toiletries. For you who like soaking, you may use bathtubs to which has the variety of model design that can make your bathroom looks stunning. 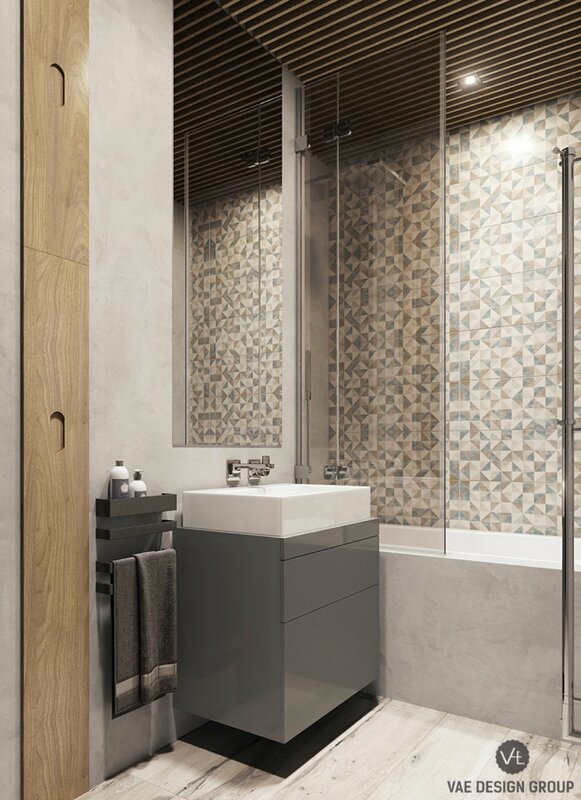 In other hands, if you have spacious space in your bathroom, is it possible if you decor it with a perfect organization in it. 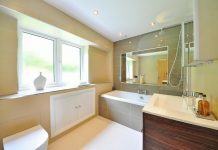 Arrange your luxury bathroom designs looks so stunning. The first way, you could design your floor with a wooden accent or marble tile design. 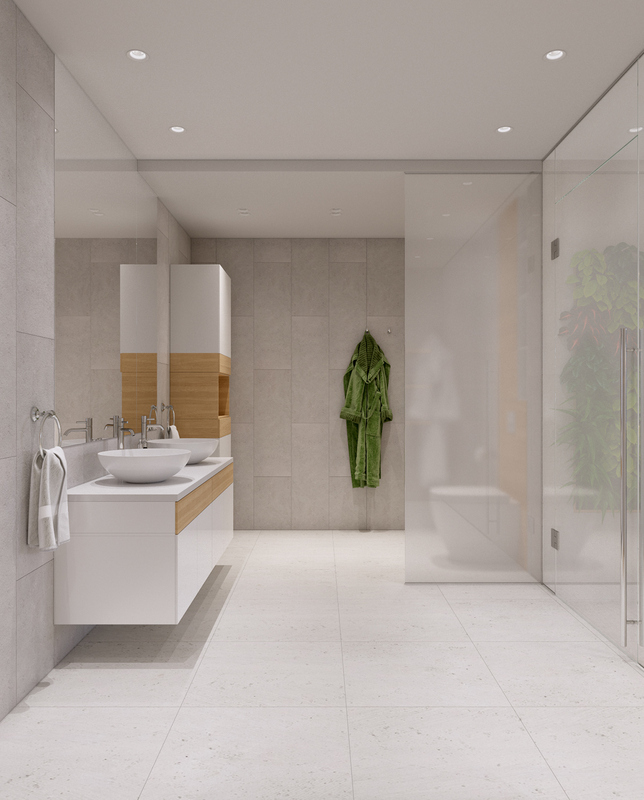 Here, the designer introduces a luxury white bathroom design that very suitable for you to apply. Use a small storage to complete your design. 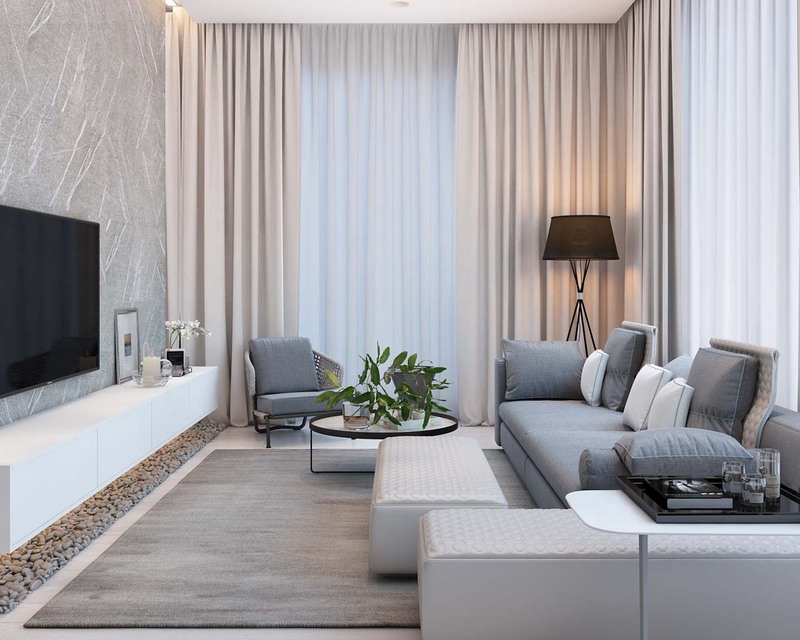 Using white color to make your design looks perfect, do not adjust an excessive decor so that will make your design more crowded. If you want to make it looks different, you may use a backsplash design to the room. The next, the suitable design that very possible to apply for a man. The designer special arrange a luxury bathroom decorating ideas with a cool design in it. Usually, man did not like to decorate their room full of too much decoration. 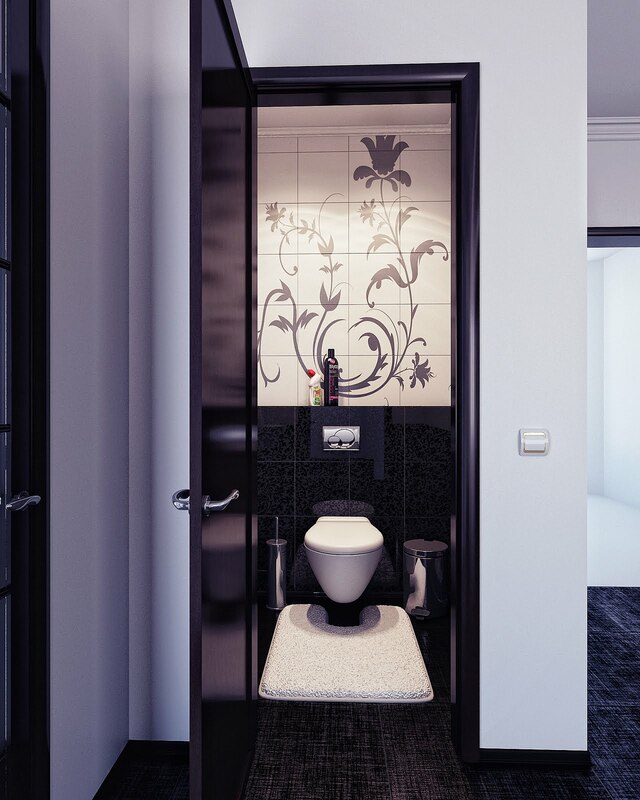 Therefore, adjust a cool decoration that very possible to apply in this luxury masculine bathroom decor. 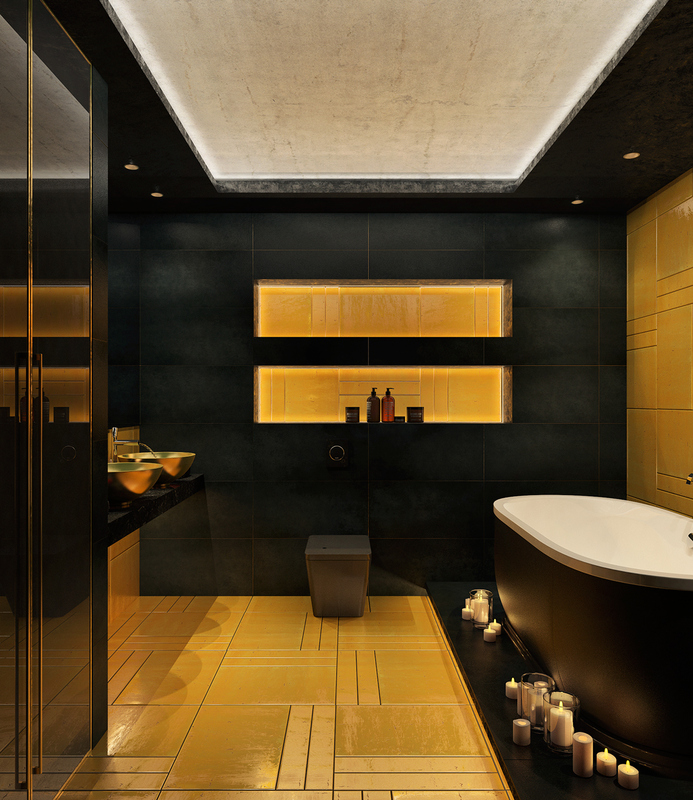 Use a black or yellow color of tile design to decor your room. 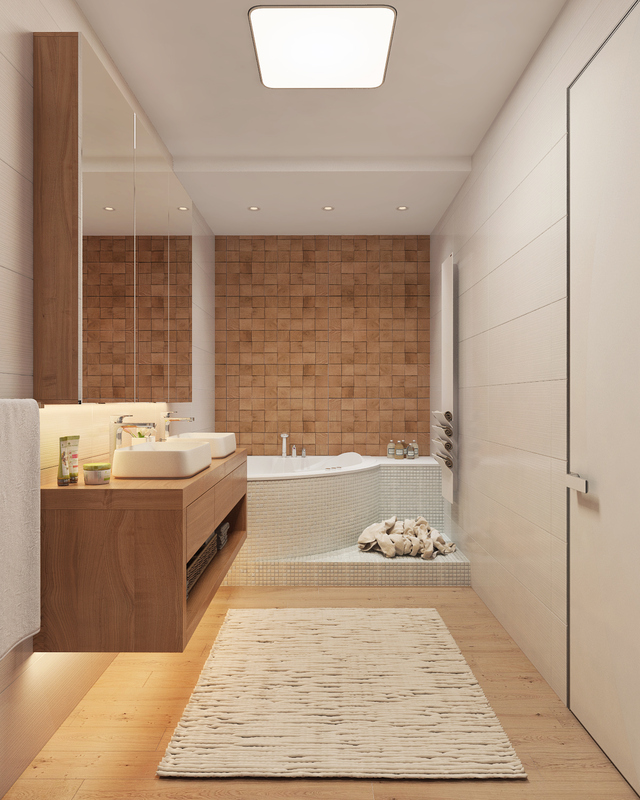 You could design your bathroom wall, floor, and roof with a perfect design. Use multiple pendant lighting to make the design looks stunning. 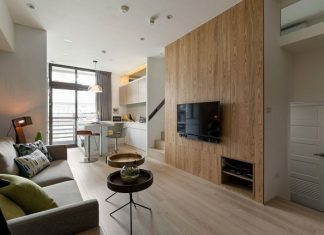 Previous articleCreating Minimalist Small Living Room Design Decorated With Contemporary Wooden Interior And Feature Inspire you So Much!